You may be aware with the recent developments of blogging battle or may not be but the war between WordPress and Blogger is touching newer heights with the every passing second. WordPress is known for giving independence to millions of millions bloggers for publishing their contents publicly. On the other hand, Google, the search engine giant has provided a simple application called Blogger to help its users to create posts and make them public with Google powered hosting. However, the community of both free blogging service providers is large in numbers. Al be it, WordPress is registering a slow yet steady growth. Some factors are mentioned below to define the technical resourcefulness of these blogging tools. It is the most important factor that helped WordPress to get further in this race. WP provides a slew of attractive and custom WordPress themes, which are available as free, whereas Blogger do not provide much room to splash the creativity in design. In case of WordPress, you can make changes in the free WordPress theme of your website. You also get a wide range of templates with blogger but that does not suites with your requirements. It is a considerable point in case of WordPress powered blogging tool. 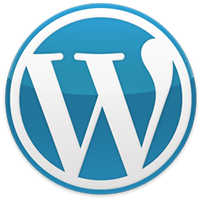 With WordPress.com blog, you will get an extremely resourceful range of widgets. These widgets are known for increasing your functional stature on a high level. You can easily display your site’s popularity status such as statistics, Facebook fan page, fellow author’s profile, blog categories, and most searched and viewed posts features as widgets. In case of Blogger.com blog, you will not find resourcefulness as comparison to WP. 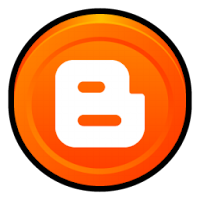 Therefore, it is recommended to go with WP blog, if you are planning for a long term. Technically, both blogging service providers deliver similar technical resourcefulness and features. They both provide free hosting, free themes, and standard search engine optimization but there is one thing that decides the rule of single blogging service provider. WordPress is blessed with its savior, whereas blogger.com is deliberately not trying to face its demon. With WordPress, you can move on to your blog right after creating a blog. For example, you can make your abcd.wordpress.com blog to abcd.com in a simple manner. With self-hosted blog, you will be able to optimize your blog as per the recent algorithms of Google and other leading search engines. Moreover, you can add custom CSS and web design in your blog. In case of Blogger, you do not get such easy facilities. After reading about the resourcefulness of WordPress’ blog service and blogger.com, you can understand the reason behind increasing application of WP as a free blogging tool. 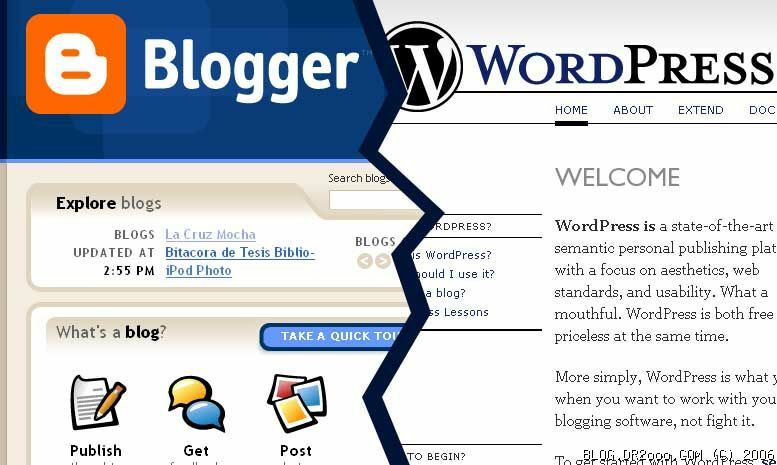 In simple words, WP is an appropriate tool for highly ambitious and professional bloggers whereas blogger.com is for beginners. With WordPress, you can add applications of Google like Google analytics or Google Adsense. Therefore, it is suitable to go with WordPress to become a successful blogger. Nick Carter is a veteran WP coder turn web consultant, who is associated with a wordpress development company and individually suggests right ways to hire wordpress developers.